Could be positioned above Star City+. TVS Motor Company has scheduled the launch of the TVS Victor on January 20, according to a report on Autocar Professional. The model will share its stage with the TVS Apache RTR 200 4V on the day. The previous TVS Victor, which was introduced in 2001, was the company's first self-developed motorcycle. 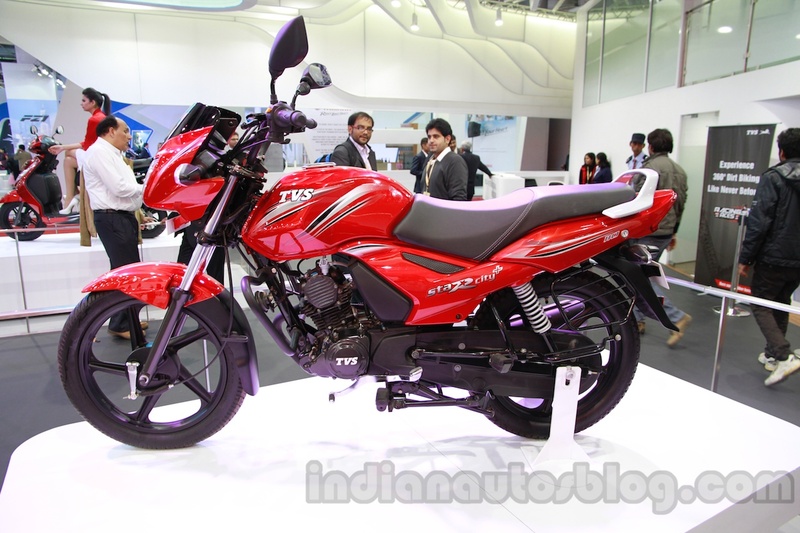 The new Victor, like the previous model, is expected to be a 100-110 cc segment commuter. It is likely that it will share the powertrain from the TVS Star City+ and be positioned above it in terms of value and pricing. The model is intended to hike the company's market share in this segment, which is currently 17 percent courtesy of three models - the TVS Max4R, the TVS Sport and the TVS Star City+. 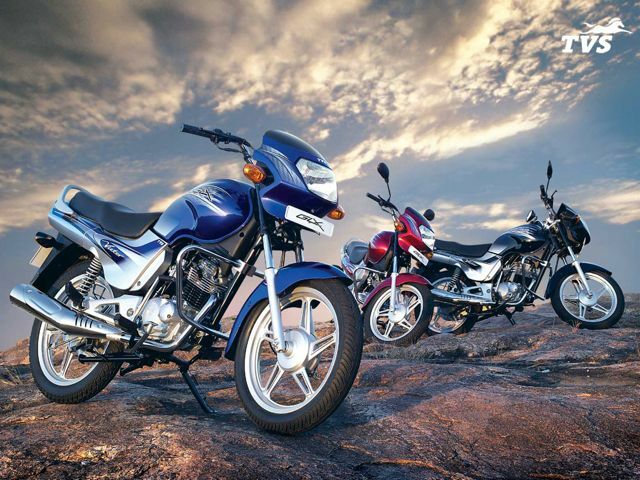 In the April-November period of 2015, the size of the 75-110 cc commuter segment was 46,14,850 units which is a drop of 5.21 percent over the same period of 2014. TVS's competitors including Hero MotoCorp and Honda Motorcycle & Scooter India offer a wide and updated range of products in this category while Bajaj Auto is more active on the products in and above the 125 cc segment. The new TVS Victor is expected to share the powertrain from the TVS Star City+. The Victor is expected to add a significant traction to TVS's sales in this space as the upcoming model would capitalize on the popularity of its nameplate.